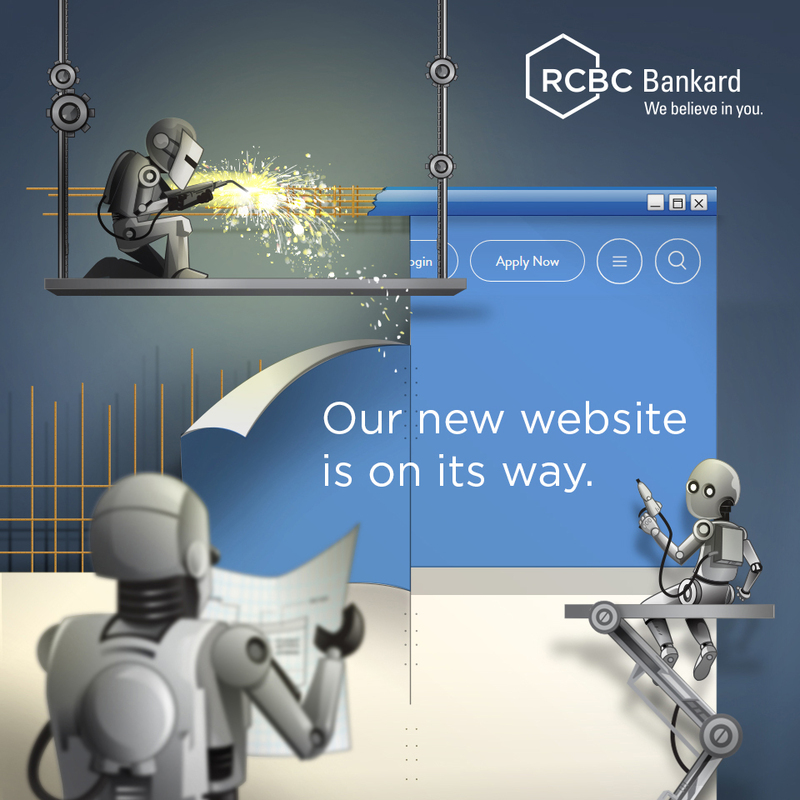 This promo is open to all RCBC Bankard cardholders. Promo period valid until December 31, 2019. 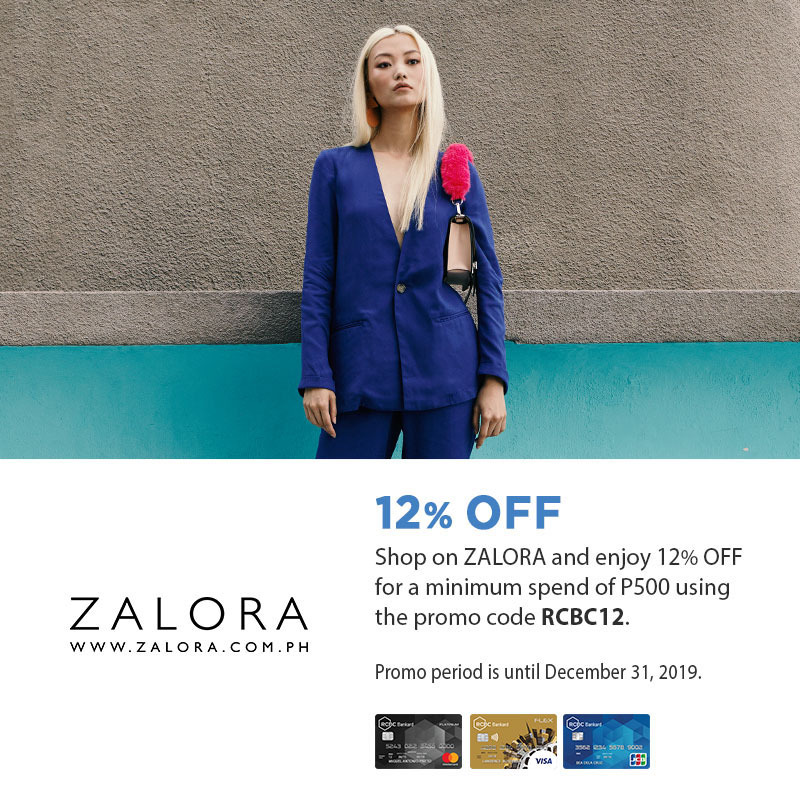 RCBC Bankard Cardholders are entitled to get 12% off discount with minimum spend of Php 500 when they shop on ZALORA website or app for the duration of this promo. To avail, input promo code: RCBC12 upon checkout. Discount is valid on sale items. Code can be used multiple times per account. Brand exclusions apply. Discount is not valid on the following categories and brands: (full list: zalora.com.ph/faq-non-sale). Select Categories and product, and click on “Add to Bag”. Select “Credit/Debit Card” as Payment Method and add card information. Enter promo code: RCBC12 then click APPLY.